October | 2014 | Cultivating "Happy"
O.k. I really do not know what I am overlooking. Despite the amount of time I have spent studying food and dietetics, meal planning still seems to be a complicated process. To be clear, I’m not talking the kind of meal planning that just involves picking a recipe for breakfast, lunch, and dinner. That is straightforward enough. I’m talking about meal planning that involves consideration of calorie counts, macronutrient, and food group distributions. Why, why, why is this process so grueling? Seriously. 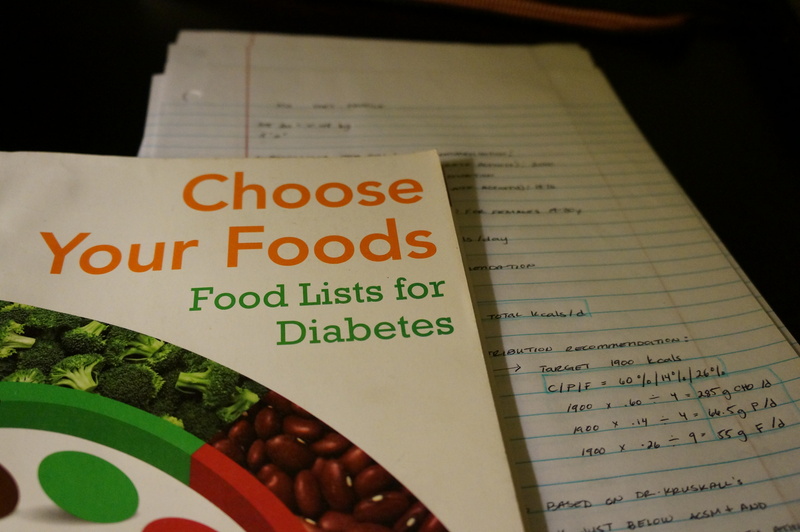 I was so excited today, because I thought I had this powerful new arsenal under my belt that would make meal planning a breeze from now on-the Academy’s food/exchange lists for diabetes/weight management. I had used it once for a meal planning assignment in class after my professor had gone over it with us, and it seemed to work really well. The numbers (kcals, macronutrients, etc.) were all accounted for and the math was straightforward, even though the food list still feels limited. 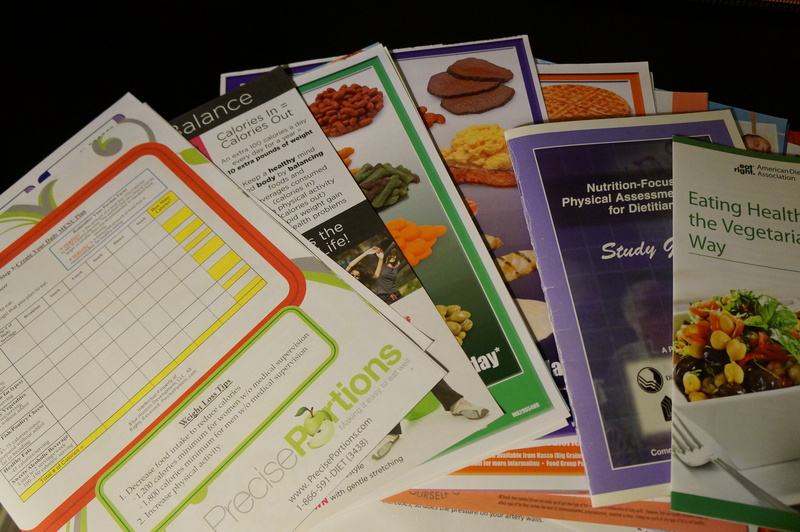 So, having been undernourished, (I am taking a break from work to focus on school and had been unable to buy my own groceries while I was waiting for financial aid to come in), I tasked myself today with creating a new meal plan with this new tool. Lo and behold, though, I have not found the magic strategy to this meal planning thing. This time around, the numbers did not work out using the exchange list and I had to resort back to the last method I was using-the USDA’s SuperTracker. Not that SuperTracker is bad. 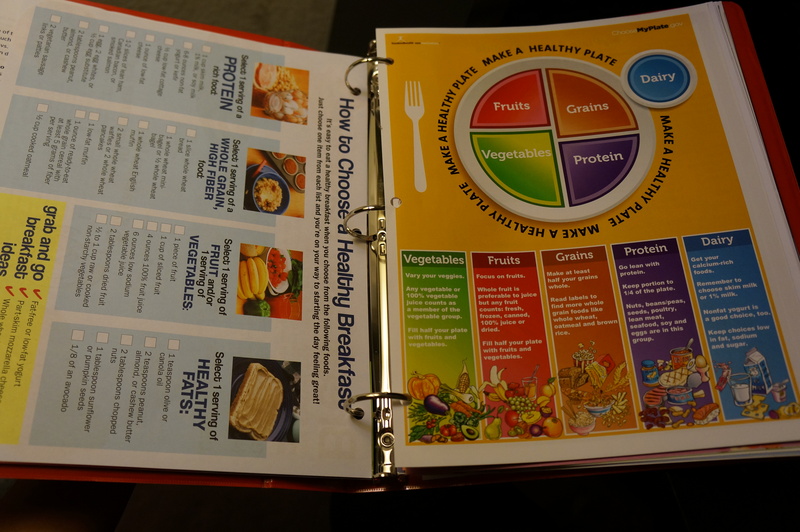 I actually really like MyPlate’s focus on the five food groups, as I have found that it makes it easier for me to remember how to vary the components of my diet. However, it becomes difficult to track the amount you are consuming from each food group when they are incorporated into a recipe or food with multiple ingredients. Furthermore, this method does not help you specifically target individualized macronutrient goals. Is there a better way to look at this process that I am not seeing? If anyone on the blogoshpere has any tips or tricks, I would really, really love to hear about them! Surely, there has got to be a better way! So, it has only been a couple of days since he popped the question, but my mind is already tunnel visioned towards one thing-the wedding! Thus, the reason why there’s now this new category, I Said Yes! From here on out, this is where I plan to express the joys and frustrations of being wedding-fixated, and right now I actually type totally mind-blown. Again, not that I’ve had too long to muse over this, but lately I have been wondering how I could be wed by a yogi. I mean, as a yogi myself, I just love the idea of the minister (or whatever) communicating the wisdom of yogic peace and light and unity at my future wedding. So, this led me to google search “yoga wedding,” and lo and behold, I’ve been taken way further than I was even imagining! I’ll let you google it yourself, but my search led me to come across a bunch of inspiring images of, well, yoga weddings! But how stinkin’ cool?! 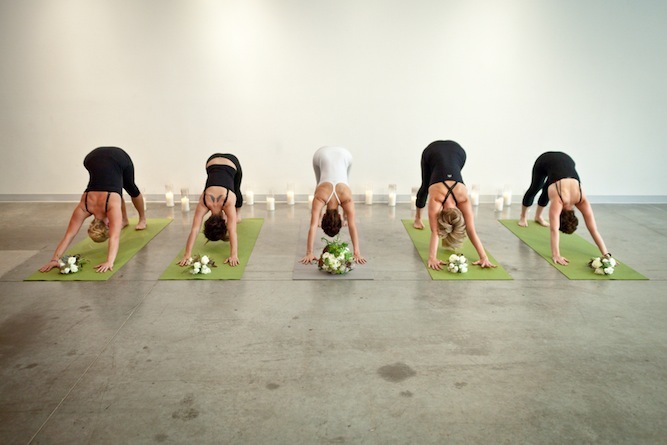 This blog (where I found this image): bridalmusings.com actually does a post about a yoga bridal photo shoot! I mean, I can’t believe I haven’t even thought of that! Anyway, I just wanted to share that I am melting away over these knew discoveries and ideas. I guess I still need to look into finding a yogi minister, though! So, the other day, I had expressed to my boyfriend who is a native French speaker that I would not ever want to be addressed as Madame in French. It just sounded so cold, and honestly, gross to me. Bleh. No, I told him. I don’t think I will be married. I am gonna stay mademoiselle! to my surprise he ended up proposing to me that same night and he is now my fiancé! Aha! 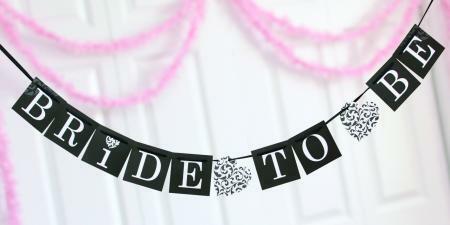 So, I am now looking at my last months as Ms. Phoenix, and am quite happy that I am soon to be Mrs./Madame Steffen!!!! !